Home News Bigg Boss 11 Contestant Vikas Gupta Rushed To The Hospital! 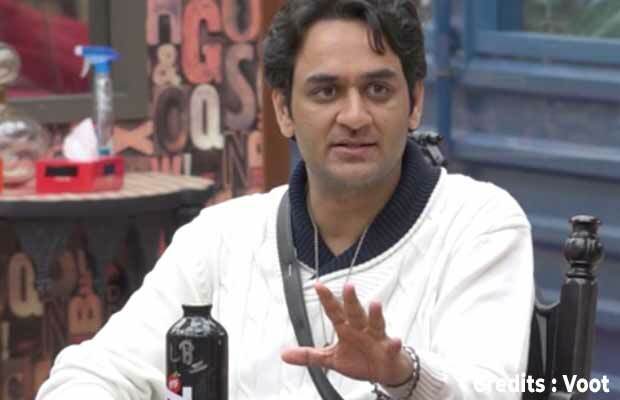 Former Bigg Boss contestant Vikas Gupta, who had got the title of mastermind in the season 11, was recently rushed to the hospital in Mumbai. As per reports Vikas was admitted to the hospital some days ago after he was continuously falling ill.
As per media reports, Vikas Gupta was continuously into the fever for few days and was under normal medications for the same. However, once he stopped taking the medicine, his condition worsened. Vikas was discharged from the hospital after two days. He is currently recovering and being taken care by his brother and mother. We wish a speedy recovery to the talented young producer. Recently, Vikas won the title of the Most Enterprising Personality of 2018, which he dedicated to veteran actress Sridevi. Previous articlePhotos: Virat Kohli-Anushka Sharma, Kangana Ranaut, Aamir Khan And Others Visit Sridevi’s Residence!